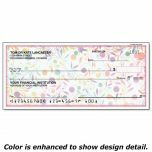 Each label has lots of room to write or type the recipient's address. Smudge-proof surface makes addressing packages easy. 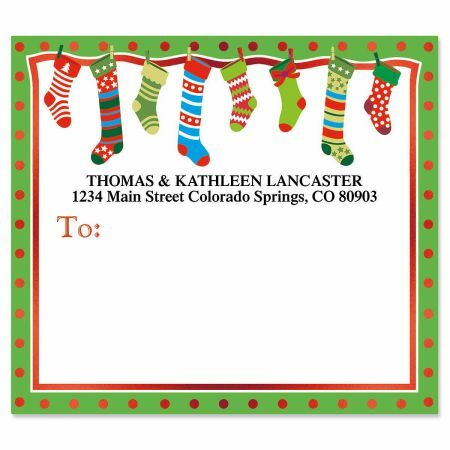 36 labels per set, each measuring approximately 3-7/8" x 3-3/8".